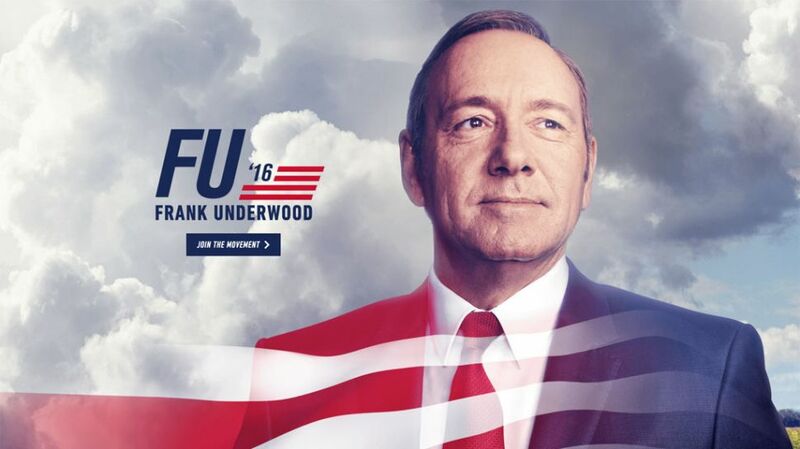 Don’t forget your civic duty to watch “House of Cards” | Season 4 is coming! Its election year, dear friends from the United States of America, and we humbly remind you of your responsibility to protect the brightest beacon of freedom & democracy by going out there to vote, which reminds me… this week on March 4 will be the Season 4 premiere of Netflix’s political drama, House of Cards! 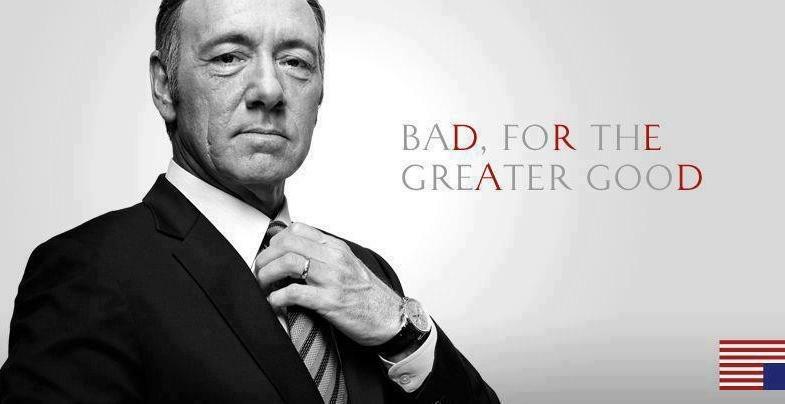 It is the story of Frank Underwood and how he came to power as the US president through pragmatism & manipulation. Last season, a rift came about between Frank and his wife Claire when Russian President Petrov convinces Frank to remove Claire as ambassador to the UN in exchange for the removal of Russian troops. In response, Claire tells Frank she intends to leave him in the season finale. It is also election year for the Underwoods this season! Check out Frank’s campaign site. It would seem that the biggest threat they face is contending with each other. The show is already renewed for a fifth season.